Consider the amazing human heart, the organ that pumps life-giving oxygenated and nutrient-rich blood throughout our bodies on a precise schedule. Now researchers are learning that this marvelous machine, the size of a fist and weighing on average less than 10 ounces, also possess a level of intelligence they are only beginning to understand. 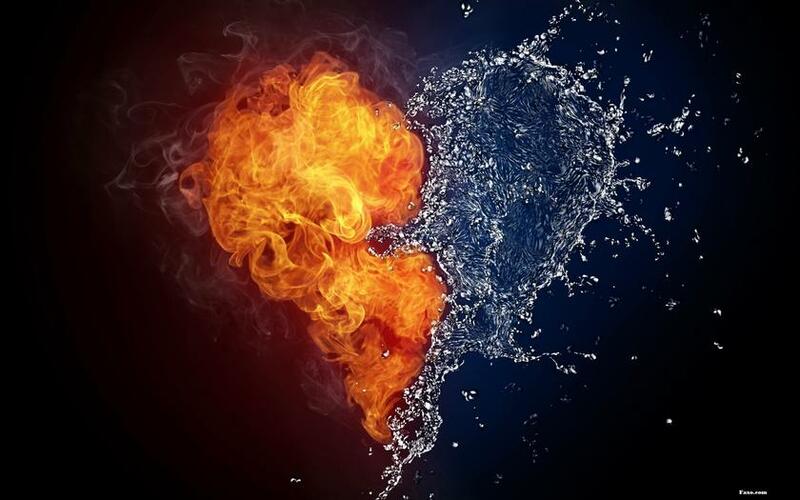 Evidence shows the heart also plays a greater role in our mental, emotional and physical processes than previously thought. The heart is at the very center of the chakra system and as such is where your body, mind and spirit can truly integrate by creating an equilibrium in the relationship we have with ourselves and the relationships we have with others. We are living the myth of separation – between women and men, men and men, and women and women, as well as between cultures, religions and nations. 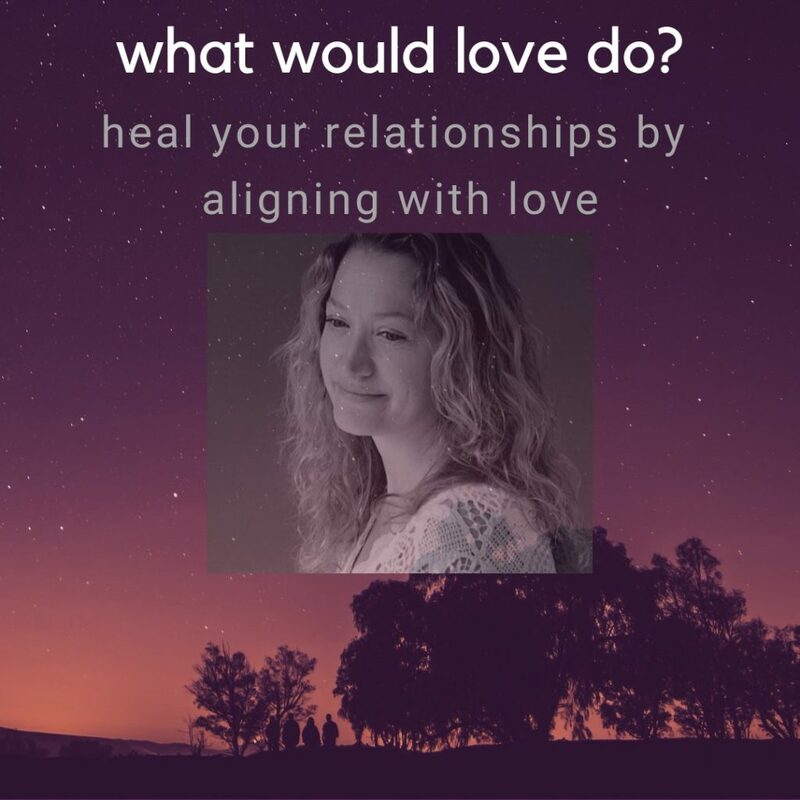 Learn how connected we really are with each other and how to connect with your own heart and how to experience the intelligence of your own heart in order to feel a heartfelt and conscious unity with the world and all living things around you. Learning to live a heart-centred existence is achieved through learning to simply be love and to ask yourself the question: “What would Love do…?” It is a state of being and your original state. In this state you have all the answers. 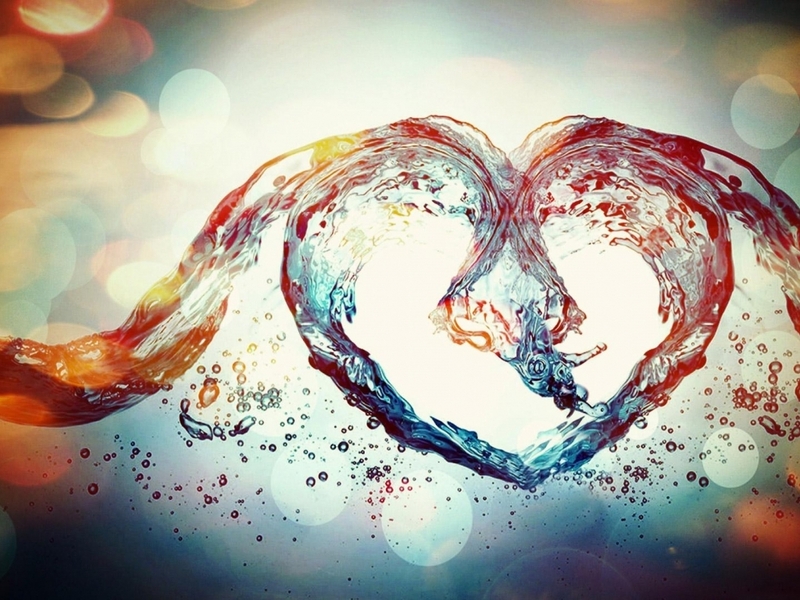 Cultivating loving awareness and connecting with your heart-center will be the focus of this experiential workshop. Through meditation, reflection, journaling, group and individual work, and experiential exercises, we will journey from the mind and our ego-centered existence into the welcoming realm of heart consciousness. It is here in your heart that you make the connection to others and are then no longer vulnerable. This workshop will integrate parts of the half-day Cultivating Your Energy Consciousness class The Intelligence of the Heart: Cultivating Coherence for Physical & Emotional Well-being and then dive further into the relational dynamics that we create in our lives. The object of our love is love itself. It is the inner light in everyone and everything. Love is a state of being. You begin to love people because they just are. You see the mystery of the Divine in form. When you live in love, you see love everywhere you look. You are literally in love with everyone you look at. When you and I rest together in loving awareness, we swim together in the ocean of love. Remember, it’s always right here. Enter into the flow of love with a quiet mind and see all things with love as part of yourself. Reserve your place by sending an email and paying the 50% deposit of SFr. 150.